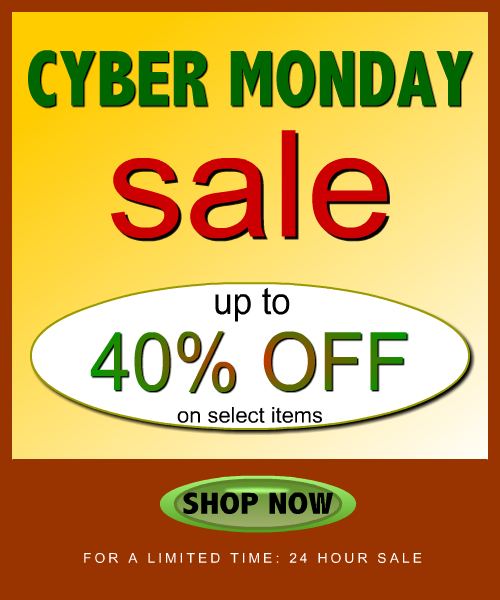 Olde Jamaica Blog: CYBER MONDAY: Up to 40% Off !!! CYBER MONDAY: Up to 40% Off !!! CYBER MONDAY starts now. Get up to 40% Off. No minimum.